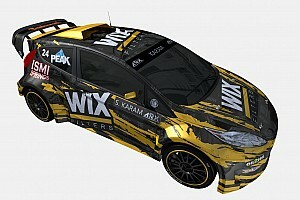 The brand has had a limited involvement in the Australian Rally Championship for the past few seasons, with semi-factory backing for second-generation Toyota rally driver Harry Bates and his AP4-spec Yaris. Following two years of speculation about a revived factory ARC programme, Toyota is now set to make its formal return to the series. 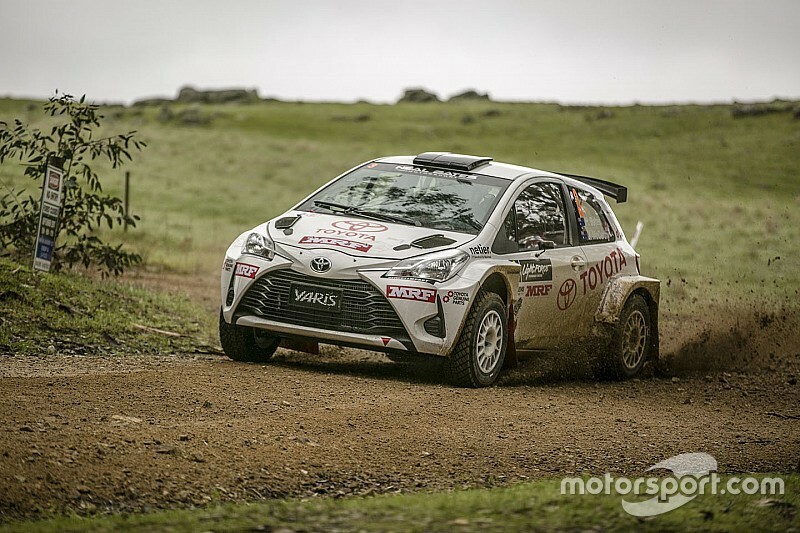 It'll come under the Toyota Gazoo Racing banner too, Bates and co-driver John McCarthy to run their Yaris in TGR colours from Rally Australia in a fortnight onwards. 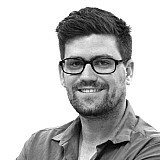 The move marks a proper return for one of the ARC's enduring brands, and breaths fresh life into the classic Toyota vs Subaru rivalry started by Neal Bates and Possum Bourne back in the 1990s. To add to the sense of nostalgia, Subaru's current factory-backed driver is Molly Taylor – daughter of Neal Bates' long-time co-driver Coral Taylor. 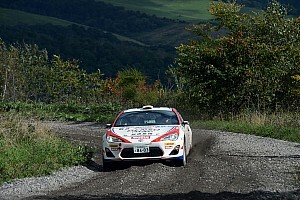 Toyota ran a successful ARC programme through the Neal Bates Motorsport outfit back in the 1990s and 2000s, with Bates driving Group A Celicas and WRC-spec Corollas. The programme then oversaw the running of Group N and S2000-spec Corollas in the late 2000s, before being shut down just one round into the 2009 ARC season. Toyota's previous stint as a factory manufacturer yielded six ARC titles, four for Bates and Taylor (1993-1995 and 2008) and two for Simon and Sue Evans (2006 and 2007). Bates and McCarthy head into the season-ending Rally Australia 57 points behind ARC leader Eli Evans.